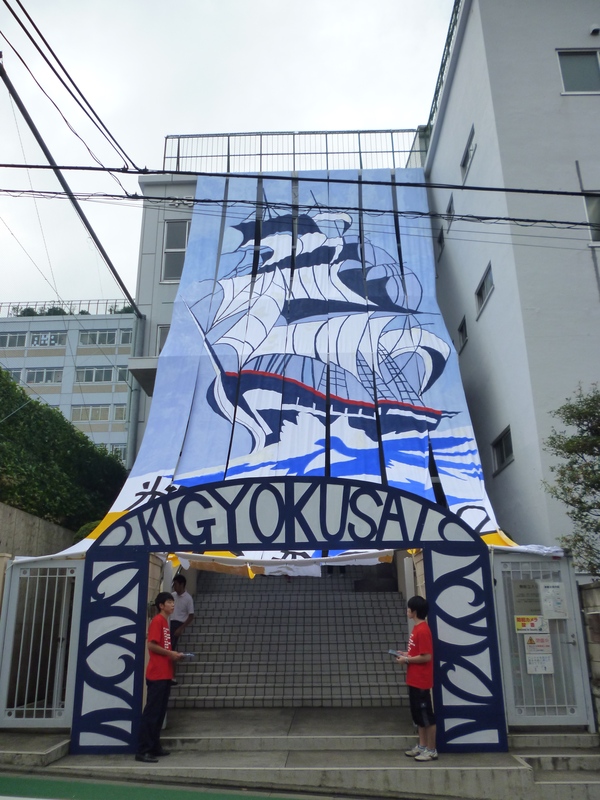 From last Saturday to Sunday,the school festival of Kogyokusha was held. Last Sunday, it was heavy rain. 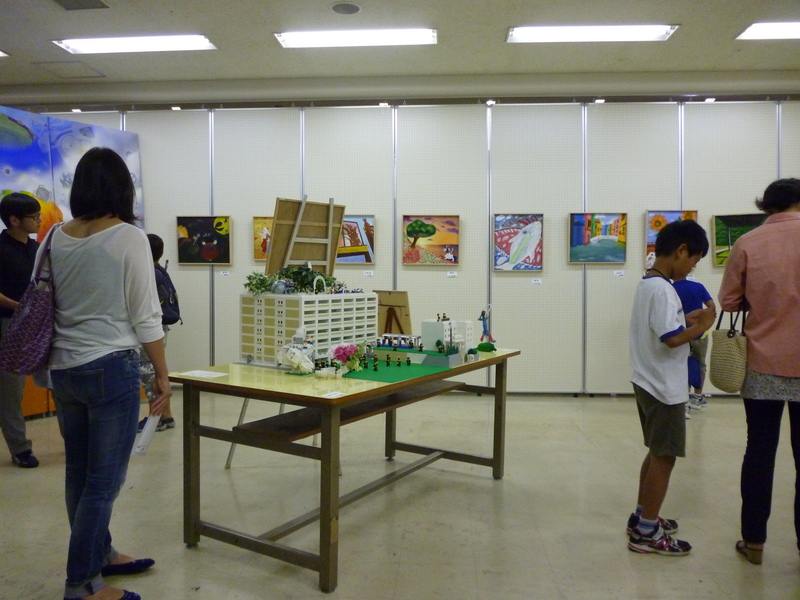 But about 10,000 people visited our school in the two days. They played Disney film musics. 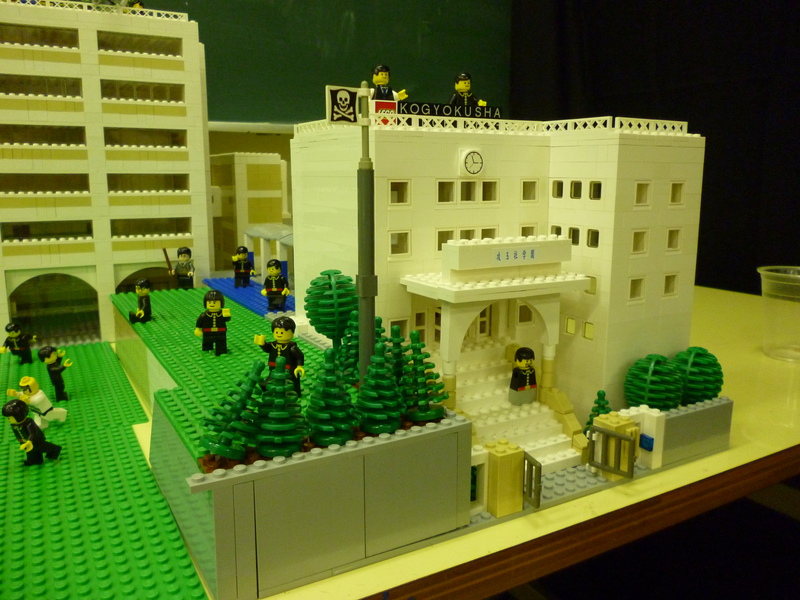 It,s all made by LEGO brick. 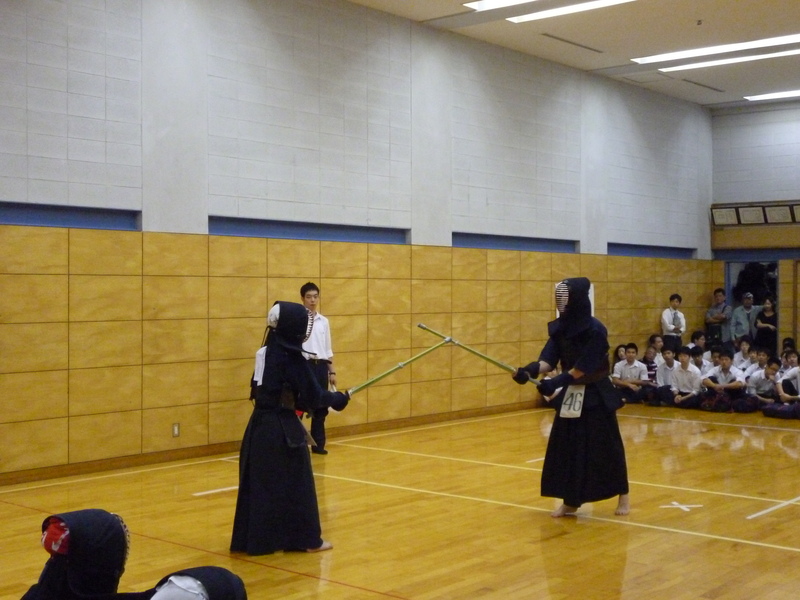 Kendo is one of Japanese traditional sports like fencing. 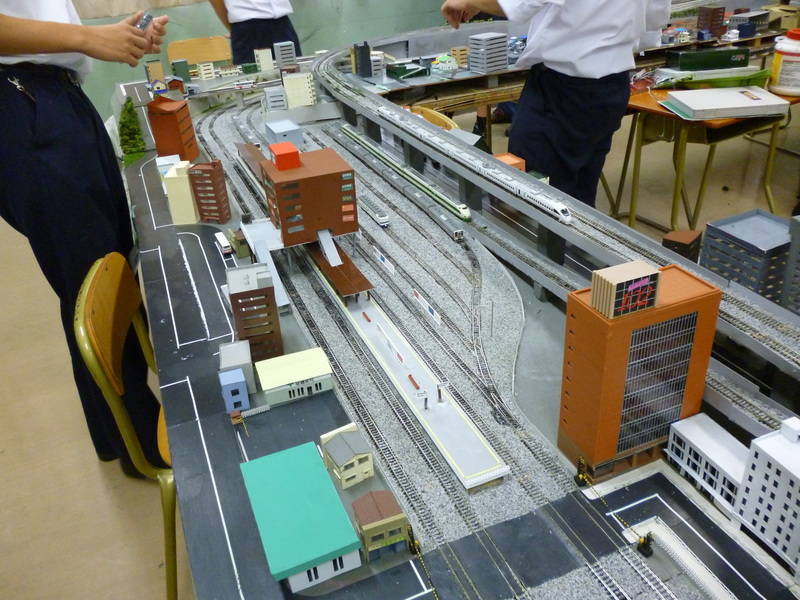 They made a miniature of Japanese railway. 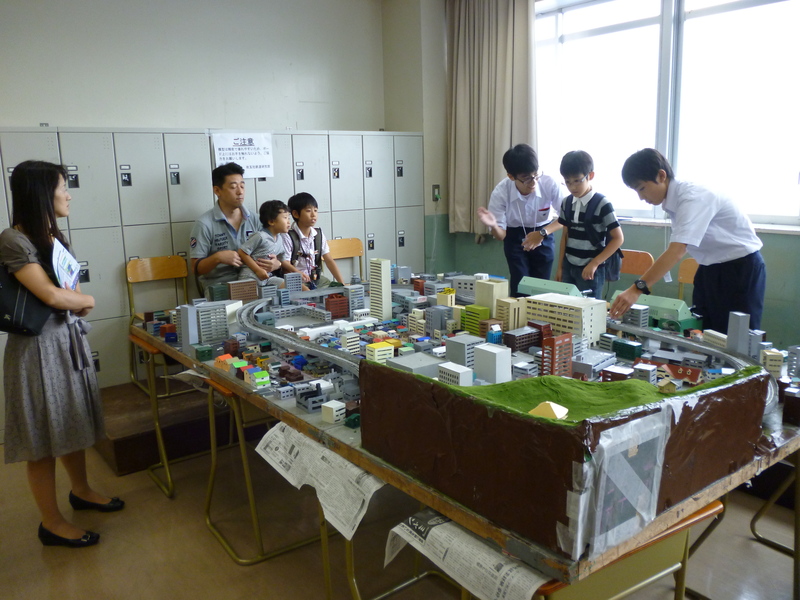 Posted on September 26, 2012 by gjveep	• This entry was posted in Kogyokusha Boys School. Bookmark the permalink. Oh really,but you guys really looked like you did well.In our school we have a chamber orchestra and a small brass band.What type of music do you guys do? we play all sorts of music, like classic, rock, pop….etc. in our next performance, we’re playing music from famous films like Back To the Future, Jurassic Park, E.T., etc. The teacher(conductor) is wearing a costume of Mickey from Fantasia. 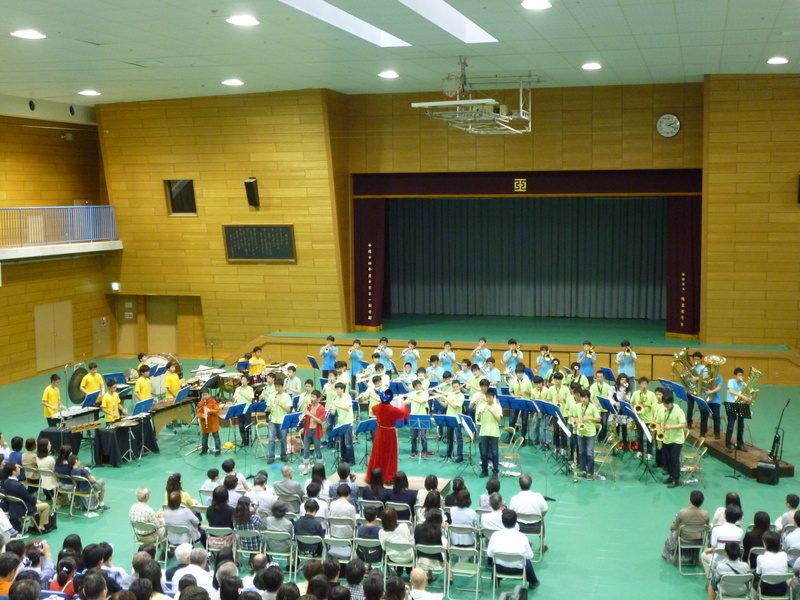 I was also in the Brass Band Concert. You might remember me playing the flute on Skype. I’m the person playing at the right side of the front line. Don’t you have school festivals? Yeah so we have a creative arts festival every year called Expression. the orchestra performs, we give an art exhibition and we explore the different of expressing ourselves through dance,music and art. Also , we make things like Ostrich eggs,bead wear,T-shirts and other stuff to sell for community service on that day. We have it in September once a year. Hi everyone, My name is Mrs. Surama King, I am the CAS coordinator for TIS. I am in love with your blog. Well done to all of you. 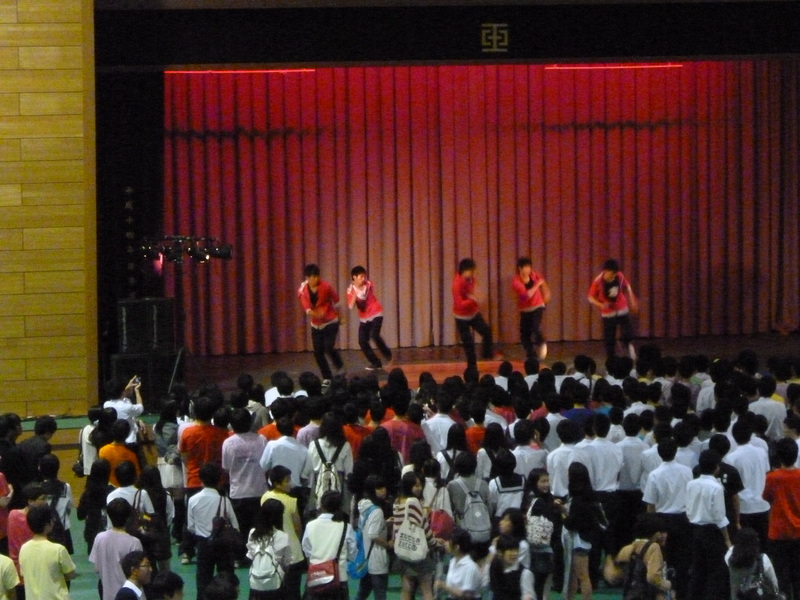 TIS and Kogyokusha School .